Graciously set atop a quiet, peaceful hill in Waterford, Riverside Chapel provides comfortable facilities in an estate-like setting. 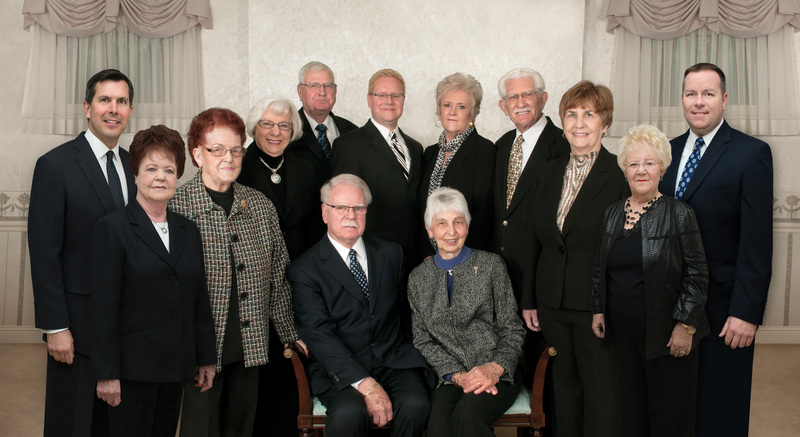 Part of the Modetz family of funeral homes for almost 25 years. 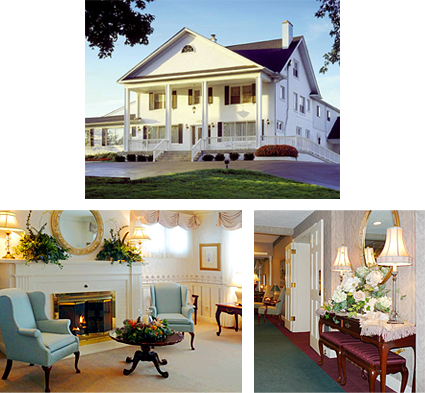 Riverside Chapel is an ideal location for many families in Oakland County.